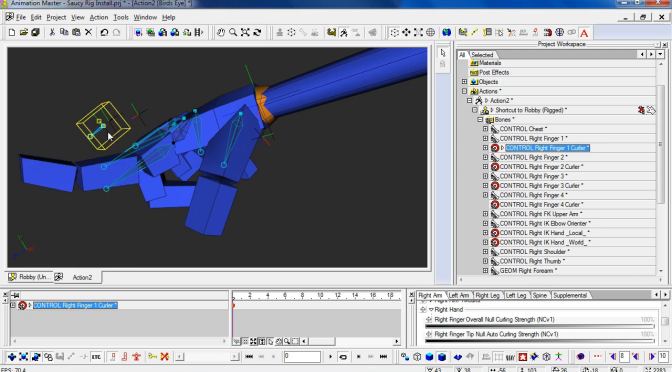 Here is a quick overview of the Saucy Rig. You can watch these videos to see what it is and what it is capable of. 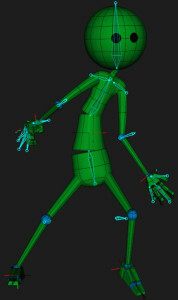 You can also download an example model from here that is rigged with the Saucy Rig to try it out in Animation Master. This rig has been designed to be very easy to install so you should not have any trouble after going over the videos and instructions. 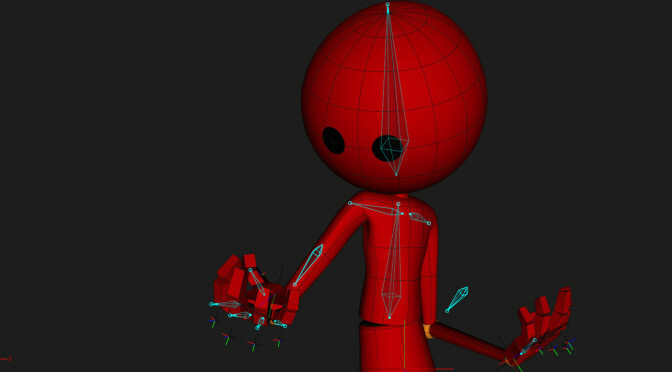 Before you install this rig into you own model(s), I invite you to have a look at the Saucy Rig Overview post. 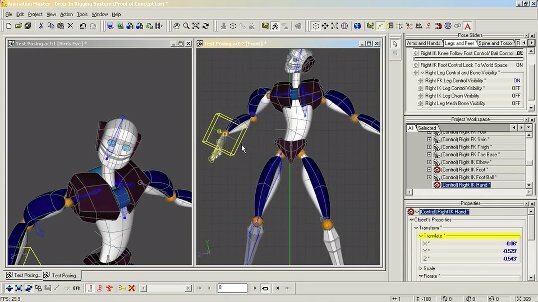 There, you can download a sample rigged file to try out in Animation Master as well as watch a few videos on how it functions so you can determine if this rig is one that you think that you’ll find useful. A few things about the rig have changed for the better since I first demonstrated it in a previous post (as the Drop-In Poker Rig) . I was recently invited by Steve Shelton (“Shelton” at the Animation Master forums) to participate in a project that he, along with Chris Dailey (“mouseman” at the Animation Master forums), has been working on. It involves a coffee shop and a few mishaps 🙂 . The project is a precursor to a larger one that Steve has in mind and he is using this project as a learning experience before he moves on to the larger one.